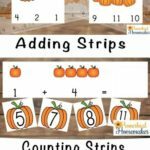 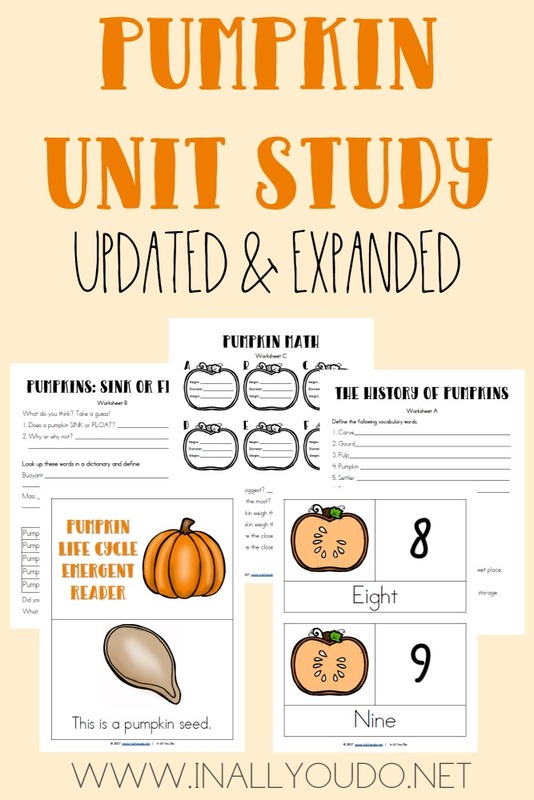 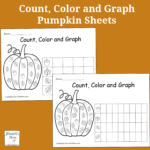 Don’t wait to get this Limited Time Pumpkin Unit Study from In All You Do! 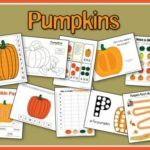 It includes over 40 pages of printables that cover Language Arts, Science, Geography, Math, Visual Arts and more! 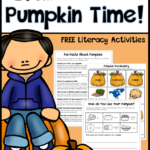 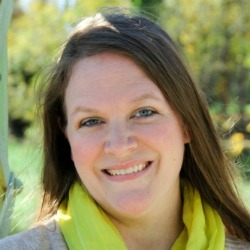 It is geared toward PreK-5th grade. 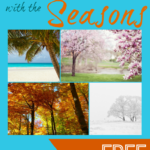 The freebie has expired on this, but you can still grab it for just $4 this week on the 50% Off Store-Wide Sale!! 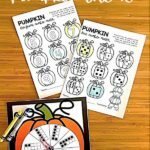 Hurry…ends Friday, October 20, 2017 at 11:59pm EST!